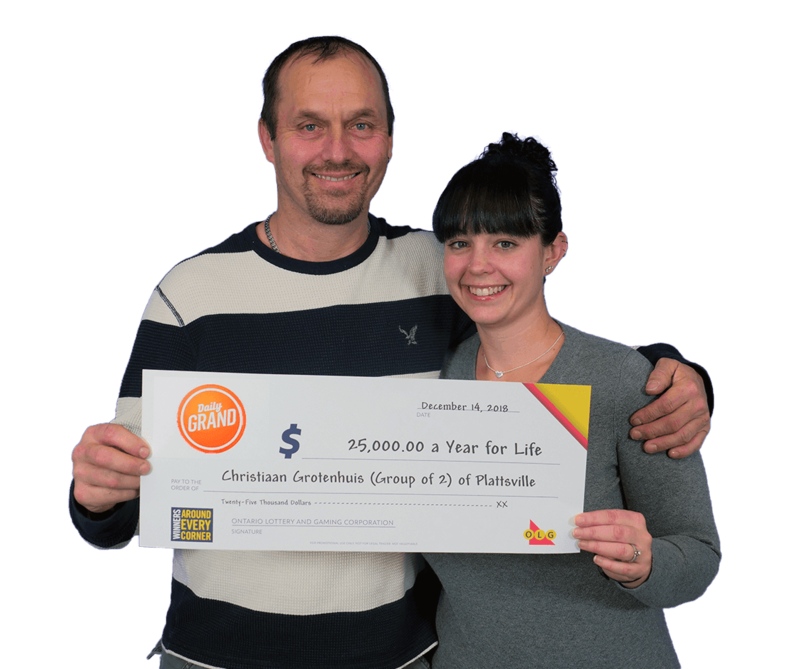 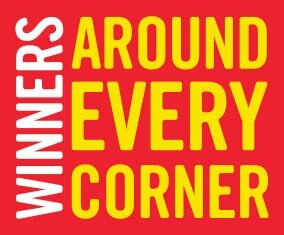 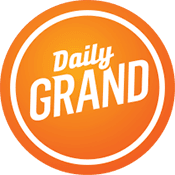 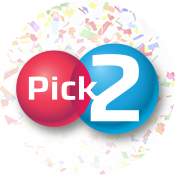 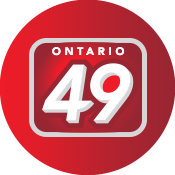 DAILY GRAND winning tickets purchased in Ontario can be redeemed only in Ontario. 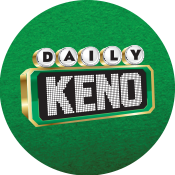 Download the official DAILY GRAND Game Conditions. 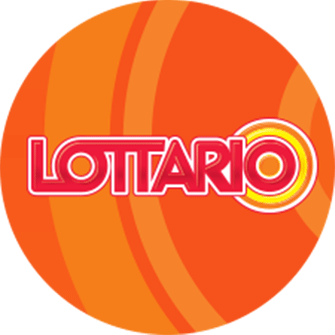 Download the official Interprovincial Lottery Corporation Rules and Regulations Respecting Lotteries and Lottery Tickets and the Supplemental OLG Rules and Conditions to Interprovincial Lottery Corporation Games. 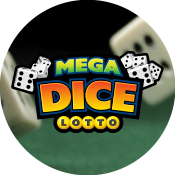 While efforts are made to ensure that the rules are accurate and up to date, the game conditions cannot always reflect changes. 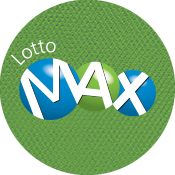 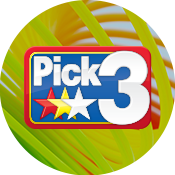 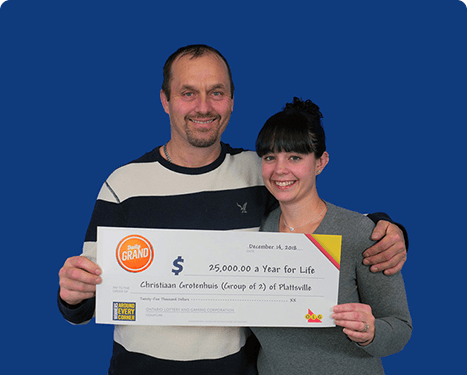 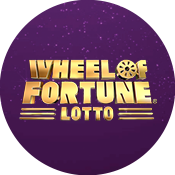 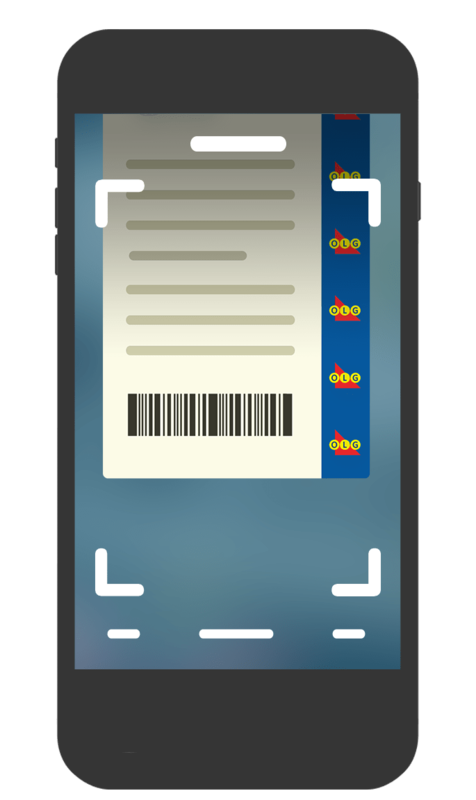 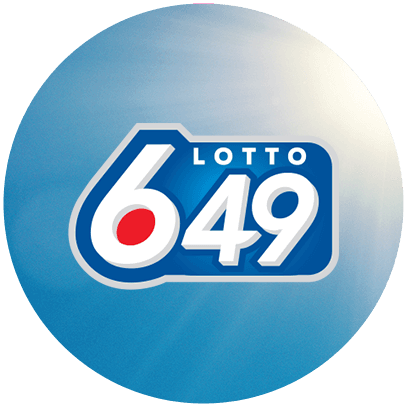 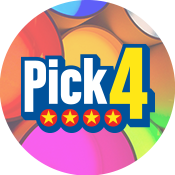 The Interprovincial Lottery Corporation (ILC) reserves the right to change these game conditions, with or without notice and at such times and in such manner as ILC deems appropriate.